Oviedo House Cleaners Almost Perfect! 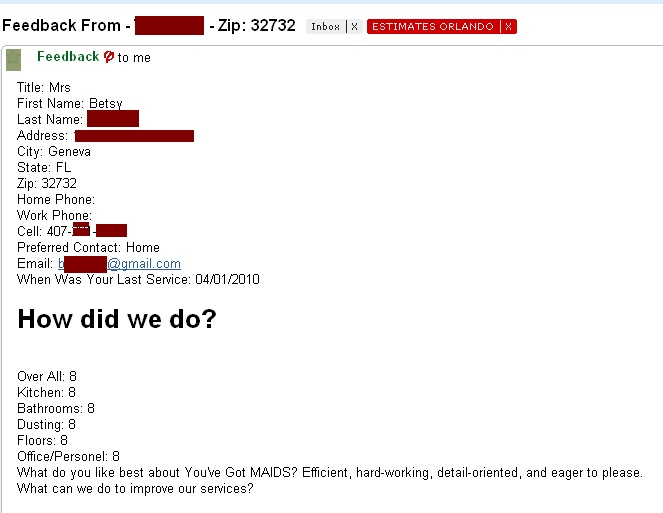 Orlando House Cleaning Service Gets Great Review! 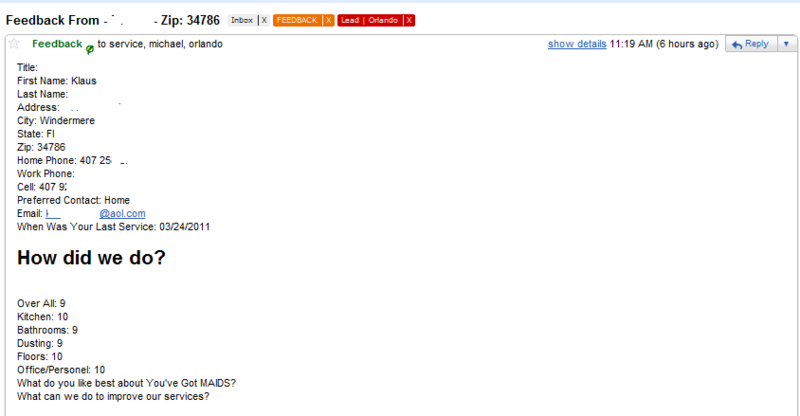 Orlando, Florida - Check out this great review our You've Got MAIDS house cleaning service received! You won't find any better maid service experience than with You've Got MAIDS.  Contact us today to do all your home cleaning chores! Call us @ 407-737-7773 or click to initiate an in home estimate. GENEVA MAID SERVICE FEEDBACK IN 32732 - Thank you Betsy! 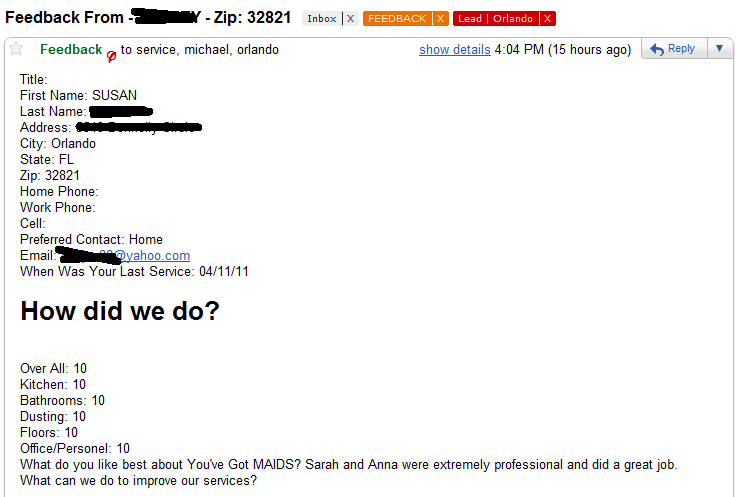 Here's another happy maid service customers feedback in Orlando. This will be read aloud at Mondays morning meeting praising the house cleaners who completely satisfied this Geneva, Florida Maid Service Client who lives in the 32732 zip code.